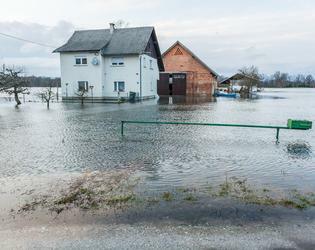 Let All Claims Repairs be your water and flood damage "first responders." 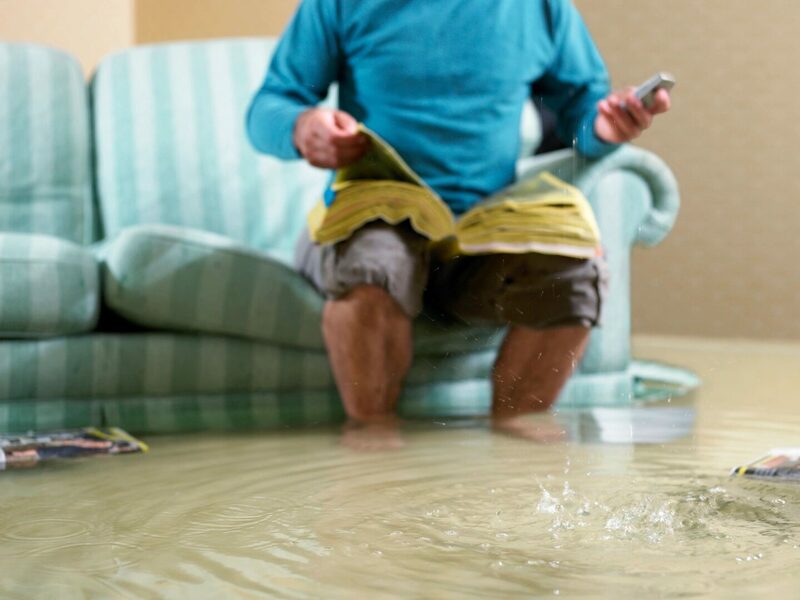 We can restore your home or business to pristine, "like new" condition after flood or water damage has occurred. PROMPT: We get our cleanup activities started the day after the water damage: which means you can get back into your home or place of business more quickly. KNOWLEDGEABLE: Our entire team has been trained to watch out for the danger spots associated with water damage: sagging roofs, electric hazards, and mold and mildew proliferation. ATTENTION TO DETAIL: We know that your home or place of business is precious to you. That is why we are certified by the Institute of Inspection, Cleaning and Restoration (IICRC), a non-profit certification body that establishes and monitors standards for the inspection, cleaning and restoration industries.